Hit the streets of Weslaco, Texas in a FIAT vehicle customized to be the car of your dreams. 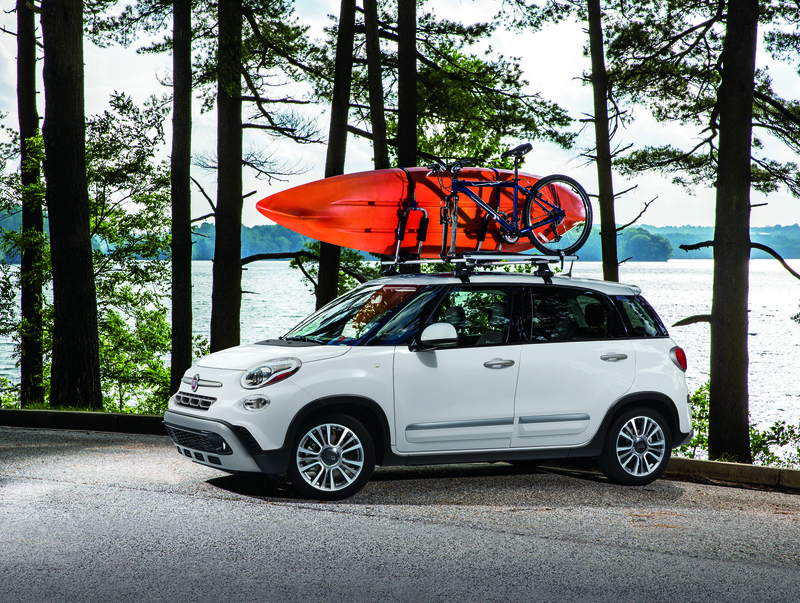 At Payne FIAT of The Rio Grande Valley, we carry an extensive selection of genuine FIAT accessories, perfect for making your FIAT 500L, FIAT 500, or FIAT 124 Spider into a vehicle that truly turns heads. 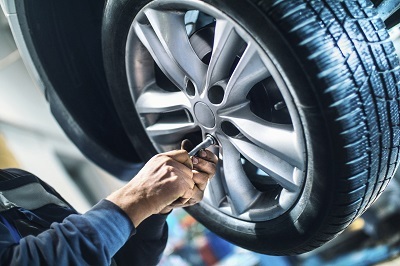 Plus, when you come to the FIAT dealership to buy your genuine FIAT accessories, you can take advantage of our available parts warranties and the extensive knowledge of our FIAT parts department staff. Comes see us today and browse our extensive selection of FIAT accessories perfect for your FIAT vehicle. Order FIAT Accessories at your Weslaco, TX Dealership. The FIAT parts department at Payne FIAT of The Rio Grande Valley has one of the best selections of FIAT accessories in Weslaco, TX. Make your ride more comfortable with interior accessories like floor mats, seat covers, and cargo nets. Show your FIAT pride with a license plate cover or key fob. And add a little bling to your FIAT 500 hatchback or FIAT 124 Spider with valve stem caps, wheel locks, and mirror covers. Because we have an extensive selection of FIAT accessories in stock, you won't have to wait. Give our parts department experts a call today to find exactly what you're looking for. When you are in the market for FIAT accessories in Weslaco, TX, look no farther than Payne FIAT of The Rio Grande Valley. Stop by to view our selection in person, give the team a call, or use our online ordering form. We look forward to hearing from you today.